Dont miss this lovely 1 bedroom commuters dream. Enjoy the immaculate kitchen with its soft close wood cabinets, granite counters and ss appliances, as well as the updated modern bathroom. There are hardwoods and crown molding throughout. This unit is ready to move in - You will not be disappointed! 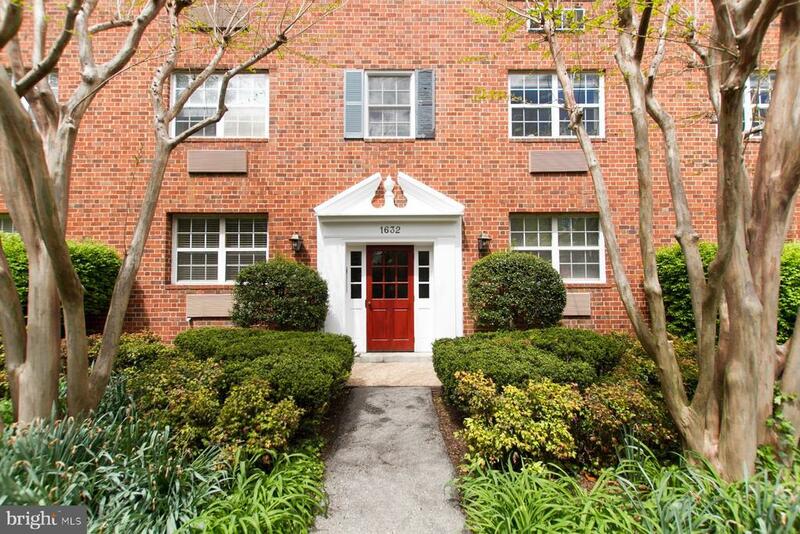 W/d, pool, tennis, parking, and located near the metro, airport and only one traffic light to DC! Welcome home! *Please note: Association rules state that pets are limited to cats only. Directions: Turn right onto Slaters Ln from GW parkway S. Turn right onto W Abingdon. Building is 1632 on the left.